The 4th EUSAIR Forum and 2nd Annual Conference of the Adriatic and Ionian Chambers of Commerce, Cities and Universities will take place on 6-8 May 2019 in the Splendid Conference and SPA Resort 5* . Located in the small town of Bečići (Budva) in Montenegro, Splendid Conference & SPA Resort was opened in 2006 as the first 5 stars hotel on the eastern coast of the Adriatic sea. Hotel Splendid is situated 2 kilometres from the old town Budva - right at the seafront, with its own private beach. The Plenary Sessions will be held in the Hotel Splendid, while some side events (to be held on 6 May), B2B and Pillar sessions will be held in hotel Montenegro which is on walking distance from hotel Splendid (10 minutes by foot). Detailed information on the Venue can be found in the 4th EUSAIR Forum Handbook. 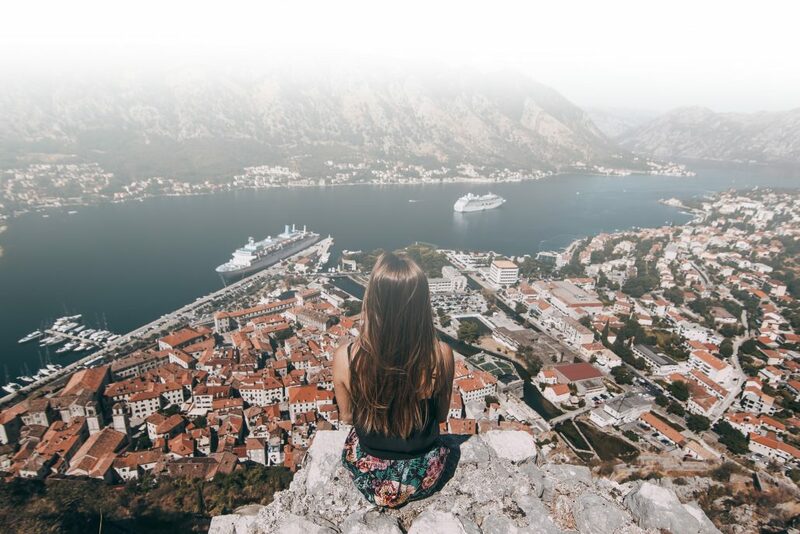 There are two international airports in Montenegro: Tivat and Podgorica. Podgorica 12km from the center of Podgorica, 75 km from Budva. 4 km from the center of Tivat, 20 km from Budva, 20 km from Herceg – Novi, 58 km from Bar, 73 km from Ulcinj and 80 km from Podgorica. Principal taxi stations in Budva are situated in Slovenska Obala, near the Jat Airways office, bus station Merkur, tourist complex Slovenska beach and hotel complex in Bečići. Beside the taxi services you can also use the local transportation (bus) on relations Budva-Becici-Sveti Stefan-Petrovac–Budva (the telephone number of the bus station is provided above in bus stations section). The starting position is at the circular intersection. 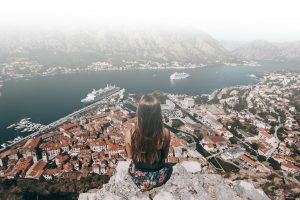 As there are very limited connections with public transport from airports to Budva, we would recommend you to use taxi transport from Podgorica or Tivat Airport to Budva. Price is around 25€ (depends on the company).